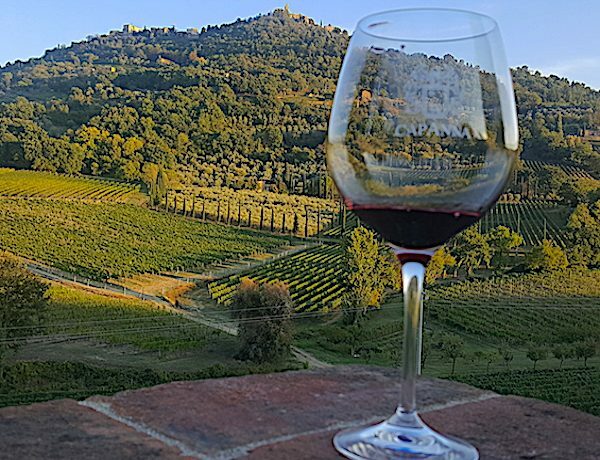 Experiences the best tuscan wines in Montalcino.Pick-up from you accommodation in Florence, Siena, Chianti Area, South of Siena. 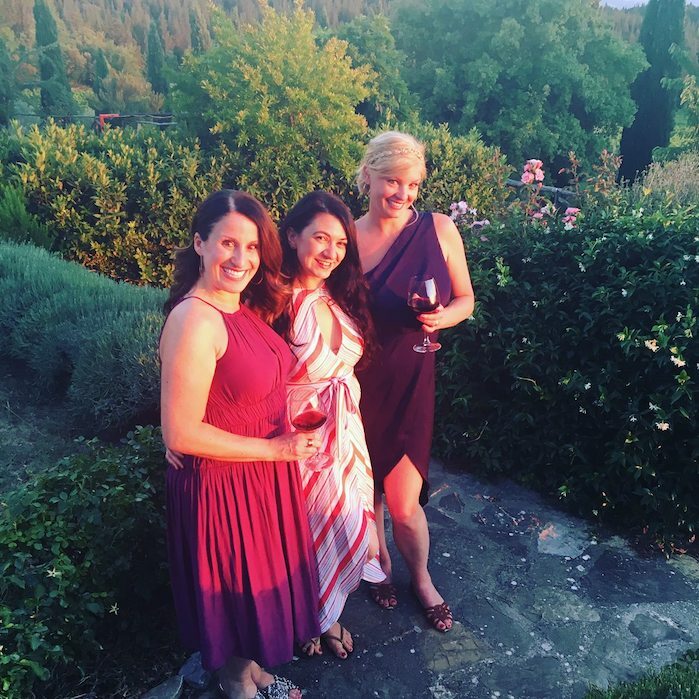 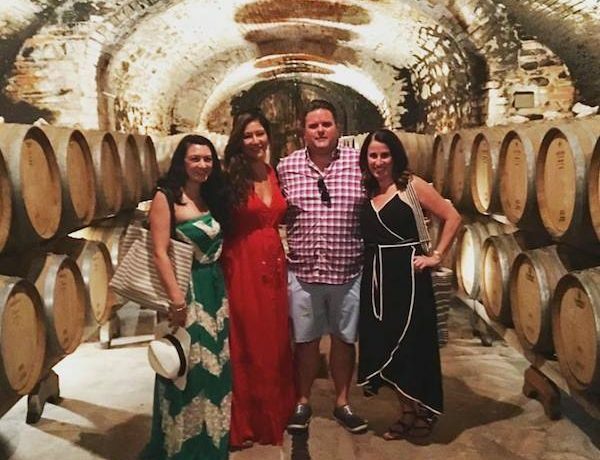 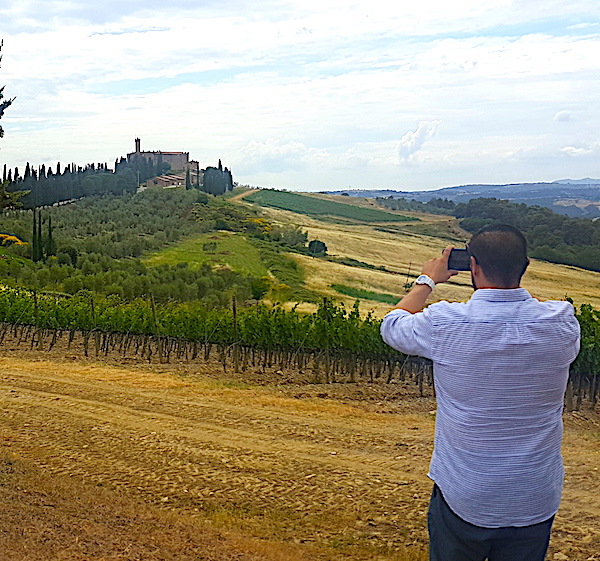 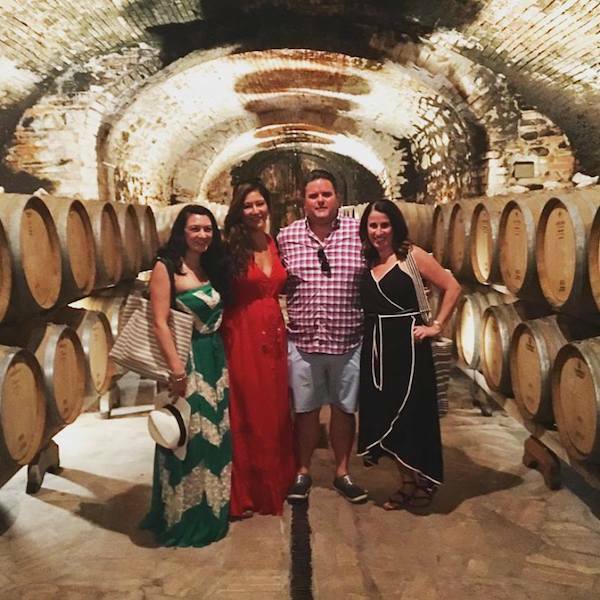 Considered to be amongst some of the very best wine in all of Italy, no trip to Tuscany is really complete without taking at least a handful of Montalcino winery tours and getting the opportunity to enjoy these amazing vintages firsthand. 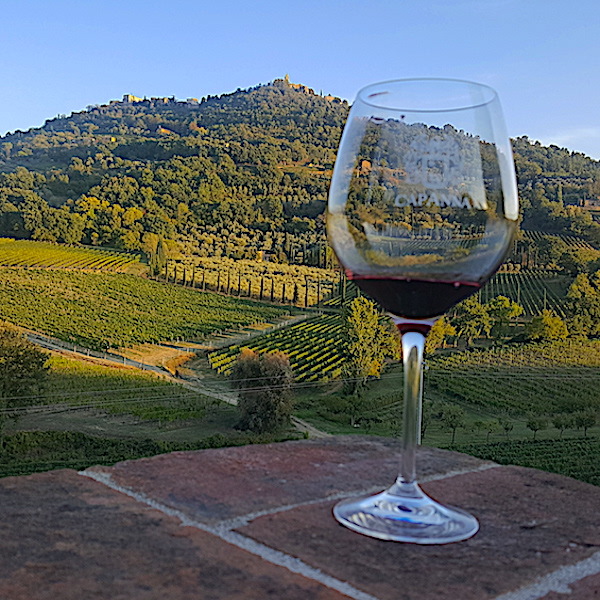 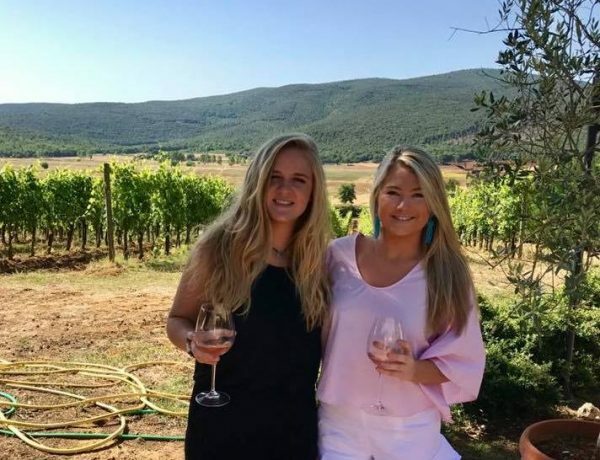 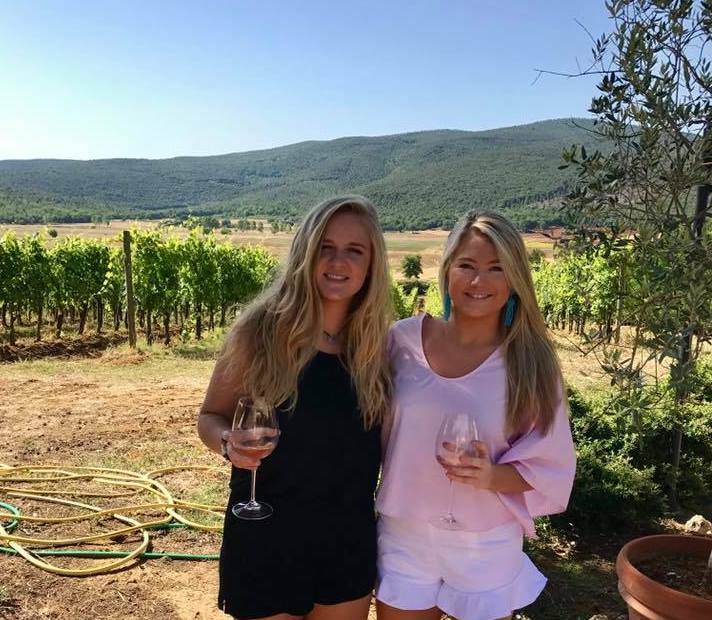 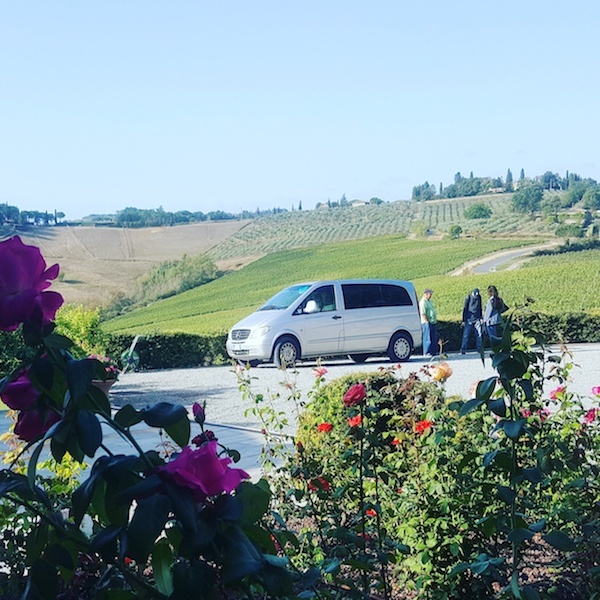 It would be an almost unforgivable mistake to take advantage of tracker tours and not try one of the very best types of wine made in the Tuscan region, the Brunello di Montalcino wine. 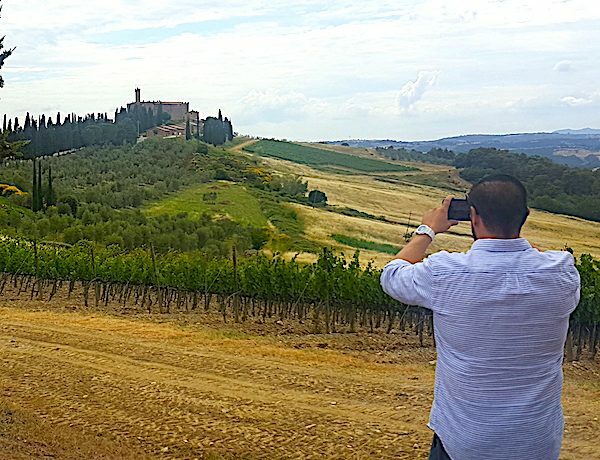 All of the wine that you are going to encounter on these Montalcino winery tours are going to have been aged at least 2 years, and are created entirely out of the Sangiovese grape – a grape responsible for producing some of the boldest, richest, and most elegant red wines produced in this part of the world. 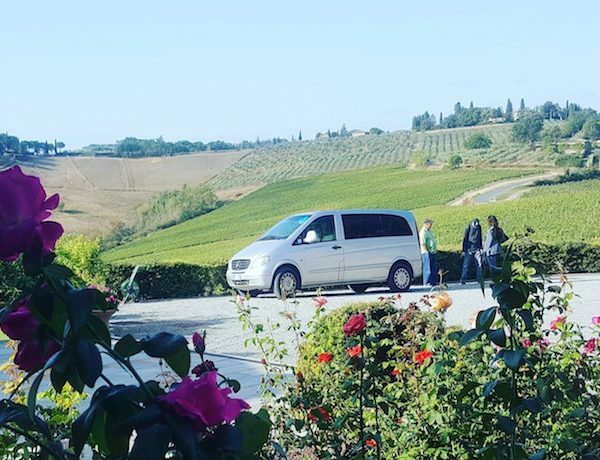 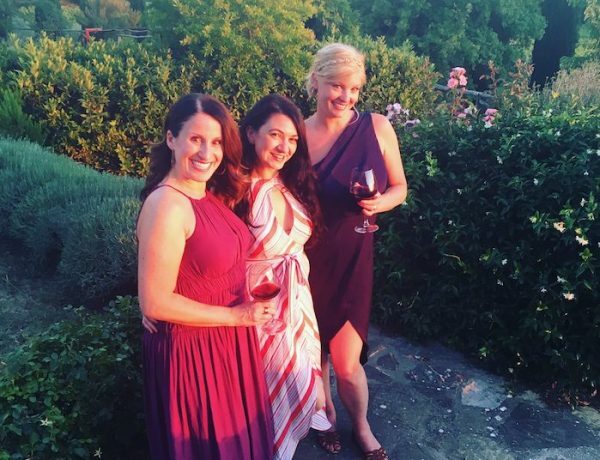 Make sure that you take time to speak to as many of the independent proprietors that run the vineyards and wineries that are stops along your Montalcino winery tours, and expect to make lifelong contacts and close friends with those that you share this kind of experience with you.